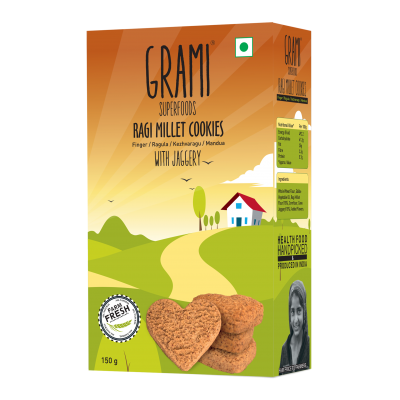 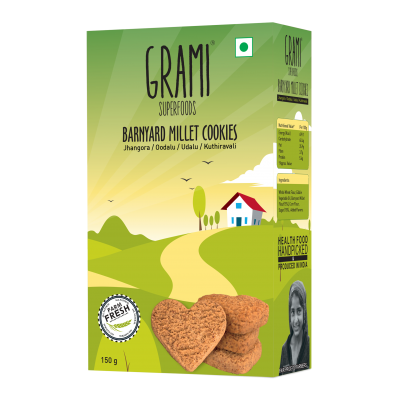 Made from farm fresh and naturally grown kodo millets. 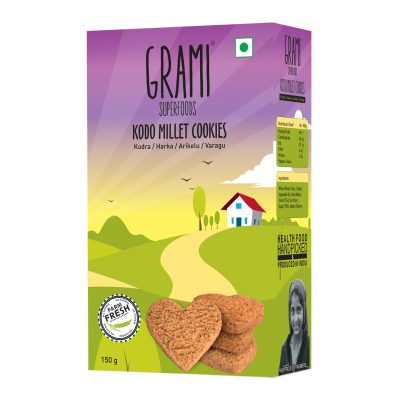 Kodo millets have high polyphenol content, an antioxidant. 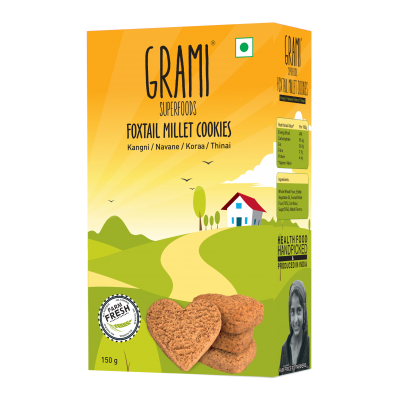 They are also rich in fiber and low on fat. 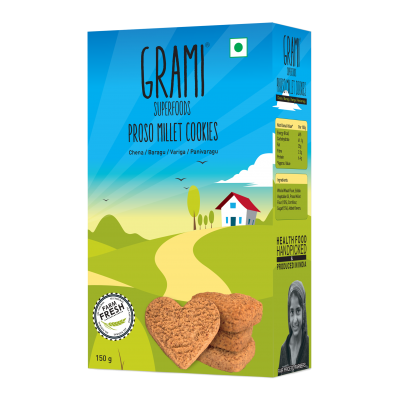 Made from farm fresh and naturally grown proso millets. 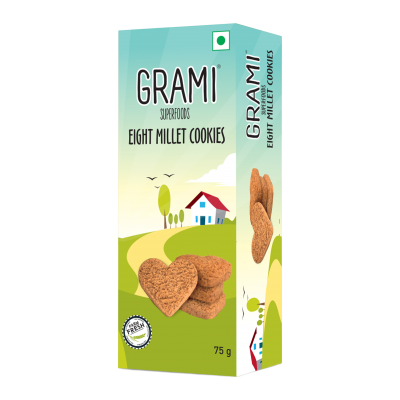 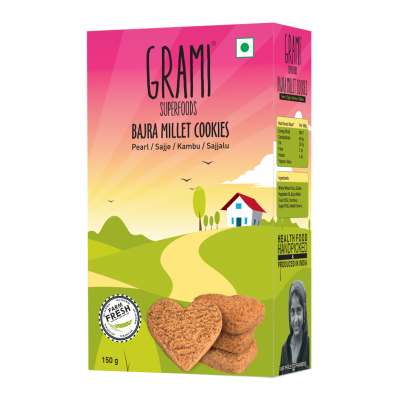 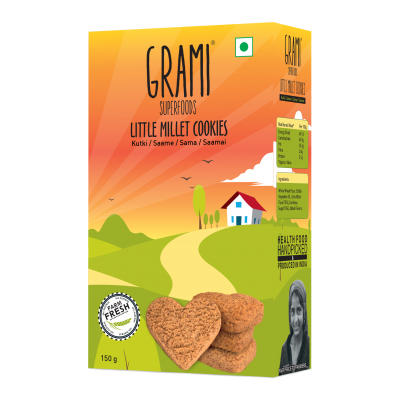 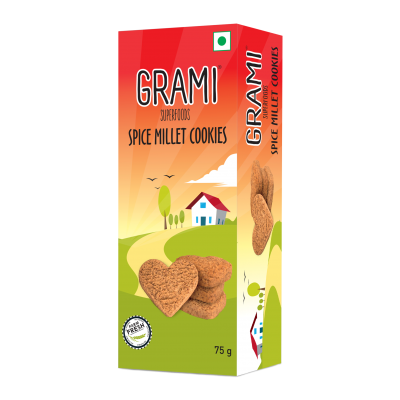 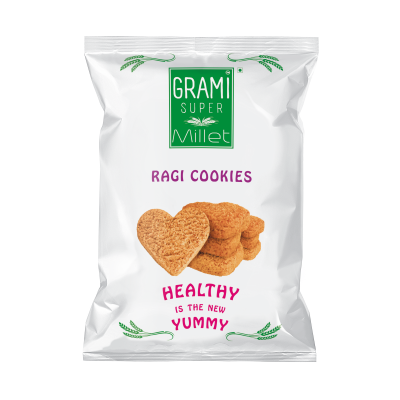 Due to its rich nutritional content, proso millet cookies helps in maintaining healthy nervous system and also aids in reducing cholesterol.